The Lights Out rockers have announced four special dates in May with support from Black Honey. Royal Blood have announced new tour dates in May 2017. The Lights Out rockers have confirmed they'll play four gigs across the UK, with support from indie-shoegaze four-piece and fellow Brightonite's Black Honey. The dates kick off on Wednesday 17 May at the Cambridge Corn Exchange and end on Saturday 20 May at the Leicester O2 Academy. Tickets go on sale on Friday 28 April from 9am. The news comes after the Brighton duo announced the details of their second studio album, How Did We Get So Dark? Lights Out is the first single to be taken from their sophomore LP, and our Radio X Record Of The Week. 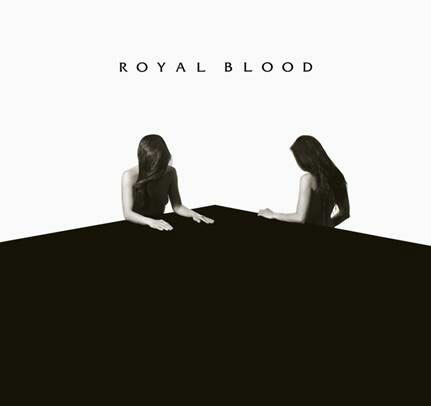 Royal Blood’s summer festival touring starts at the New York City Governors Ball, and ends with Japan’s Summer Sonic Festival in August. On this side of the pond, the Figure It Out rockers will play Glastonbury 2017 and headline the Eden project.